This is a collection of ghost stories based on a mixture of local history and folklore. The stories are from past and present. 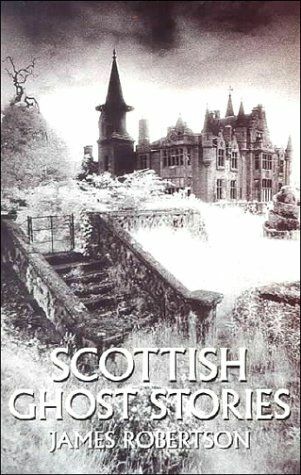 Some, such as The Hauntings of Glamis Castle and The Tale of Major Weir are well known, while others are less familiar, such as The Deil of Littledean.